You know what's a turn on? Oysters. You know what's a turn off? Vomit. 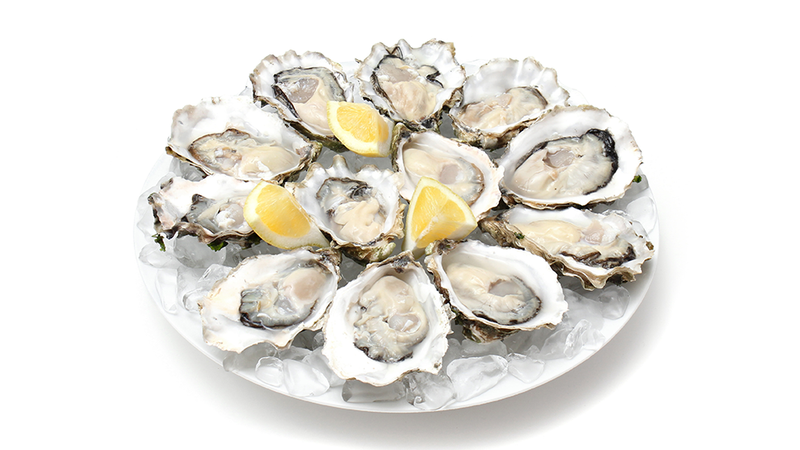 Oysters might be a delicious aphrodisiac, but they have a tendency to be pretty unsanitary and they can make you sick. But researchers at Texas A&M University have found a way pasteurize the bivalves using electron beams, getting rid of some of the stuff that causes you to upchuck. Some of the common pathogens found in oysters are Hepatitis A, Vibrio vulnificus, and norovirus, aka some of the common causes of food poisoning and the stomach bug. Oysters are usually cleaned by heating, freezing, or applying high pressure to combat the grime, but that's not always effective. That's where electron pasteurization comes in. Lead researcher Dr. Suresh Pillai says a unpasteurized serving of 12 oysters could typically harbor around 100 Hepatitis A and noroviruses. When treated with a 5 kilogray electron beam dose, the Hepatitus A risk is reduced by 91 percent and the norovirus risk is lessened by about a quarter, Pillai says. A kilogray is a unit of absorbed energy of ionized radiation.